In a typical re-power you’re getting more than just a brand new engine. 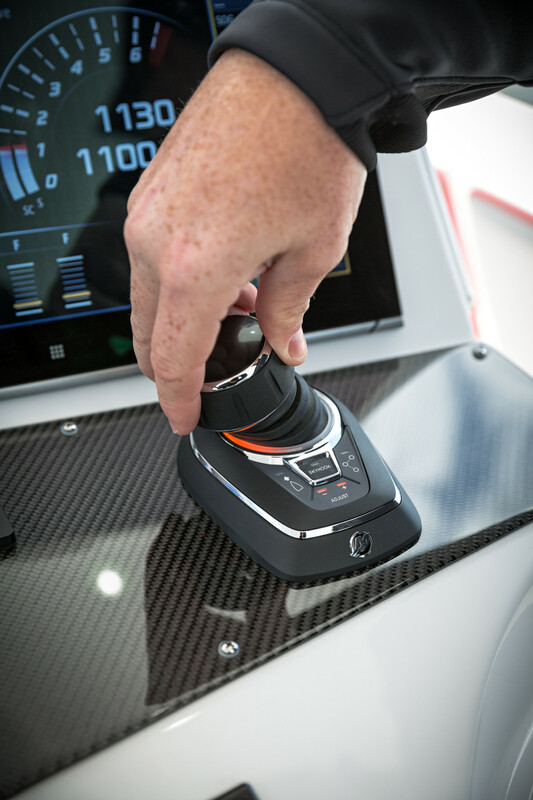 In most cases the controls will need to be changed out so you’ll be getting a new binnacle and wiring harness. Your gauges may need upgrading (if you’re using analog gauges now and upgrade to a fly by wire engine you’ll be getting new digital gauges). Now might be the time to upgrade to hydraulic steering or just replace your worn steering cable. A new engine will probably be propped differently than the old so a new wheel is in order; do you want aluminum or stainless steel? Since we have the motor off maybe you want to add a jackplate so you can better control the engine’s running attitude in shallow water vs deeper water and gain the benefit of offsetting the weight and improving the boat’s handling. Doing a re-power is more than just hanging a new engine off the back of the boat, we’ll make you feel like you have a brand new boat but only paid for a third of one. 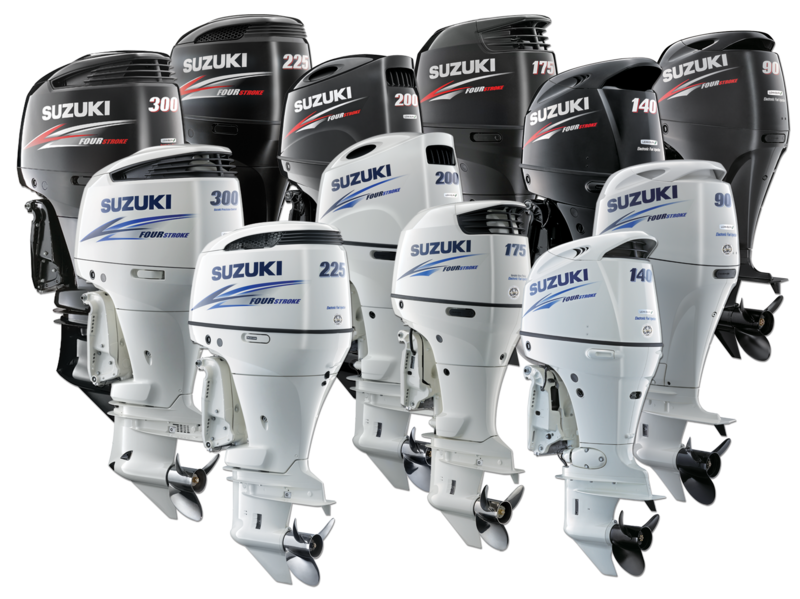 Homosassa Springs Marina is an Authorized Repower Center for Mercury Outboards and Suzuki Outboard Engines. Homosassa is home to many types of boats: pontoon boats, deck boats, bay boats, skiffs, offshore boats and rental boats. Each requires a different kind of engine. 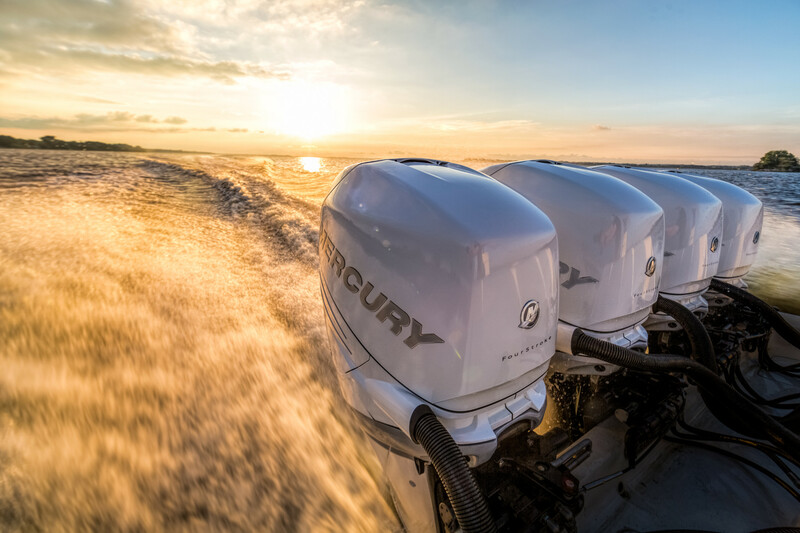 As a Mercury Marine dealer, we have the expertise to find and install the best engine and accessories for your needs. The average pontoon boat will be powered by a 40 - 90 hp motor which are covered by two different engine families. An engine family uses the same block and many components and has its horsepower controlled by the computer and minor parts within the family. 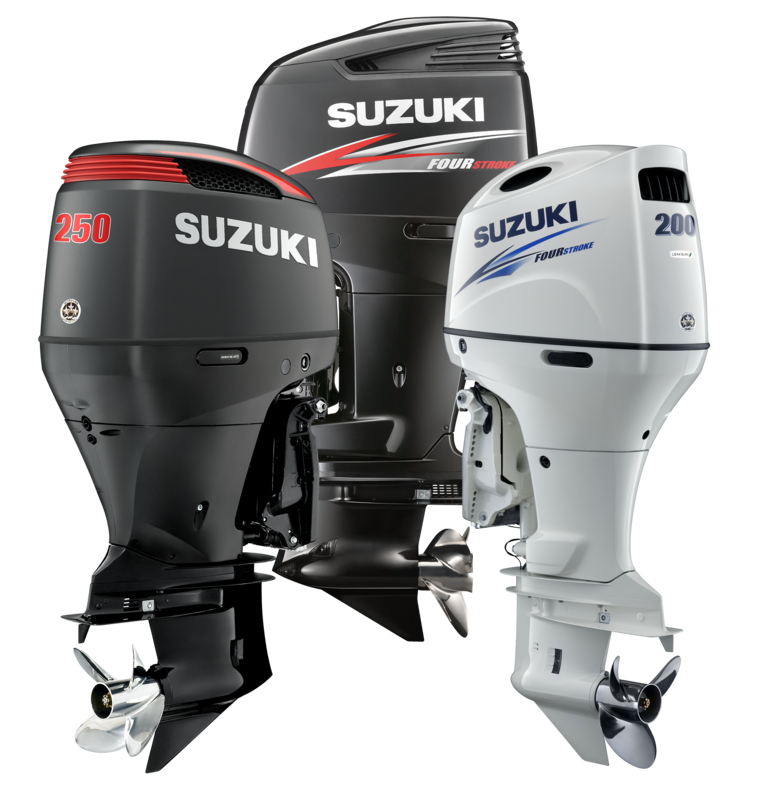 The Mercury Fourstroke 40-50-60 and the Suzuki DF 40-50-60A families are great for the comfortable cruiser who wants fuel economy and decent speed from the pontoon boat. The engines will run all day long at a comfortable speed sipping gas. Mercury's Command Thrust model uses a different lower unit which allows you to put a larger diameter prop on the boat to get even better economy and performance. 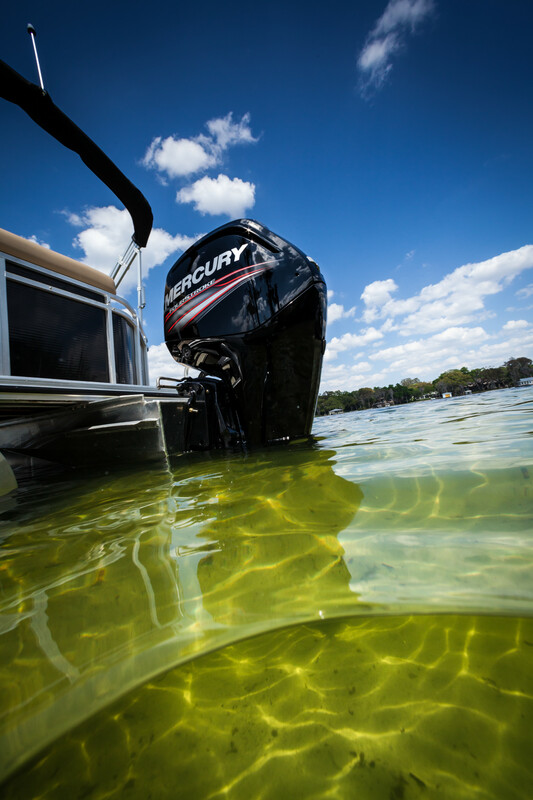 We power our 20 foot rental boats with Mercury 60 and Suzuki 70 HP engines. The Mercury Fourstroke 75 - 1154hp and Suzuki DF70/90A or DF 115/140A families of engines are for the pontoon boater who wants to get the best speed out of the traditional pontoon boat so you can get out to the Gulf to go scalloping or fishing a little quicker and spend more time doing what you want instead of driving to get there. These engines weigh about 360 pounds and still give good economy. 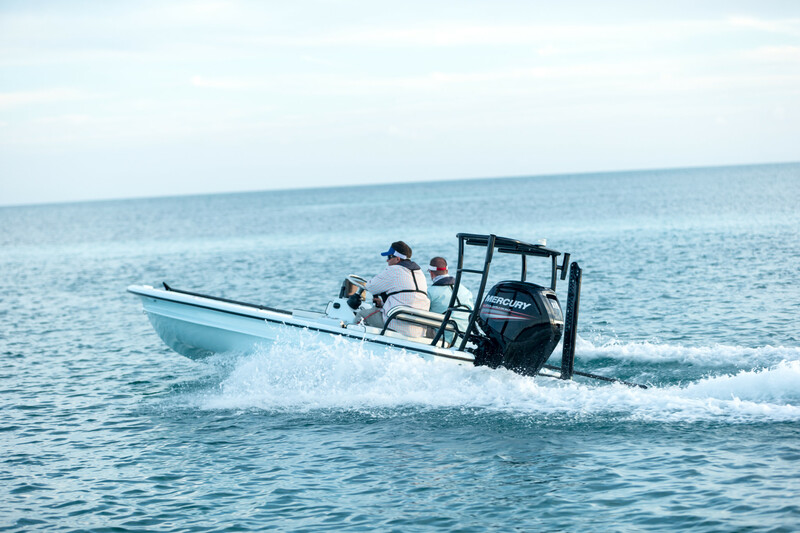 We power our 22 and 24 foot rental boats with Mercury 75 HP and Suzuki DF 70 engines. Shallow water skiffs are usually rated for 115 - 200 hp engines. 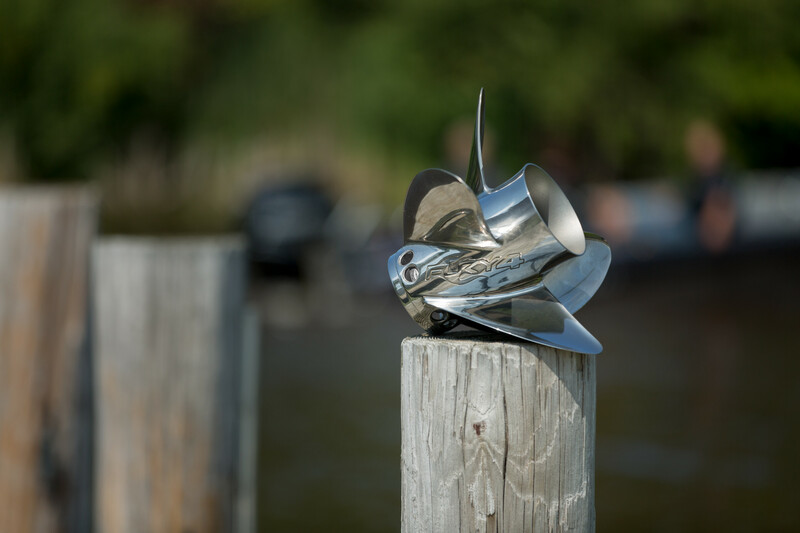 With this type of boat, weight is the major factor in deciding which outboard engine to use. 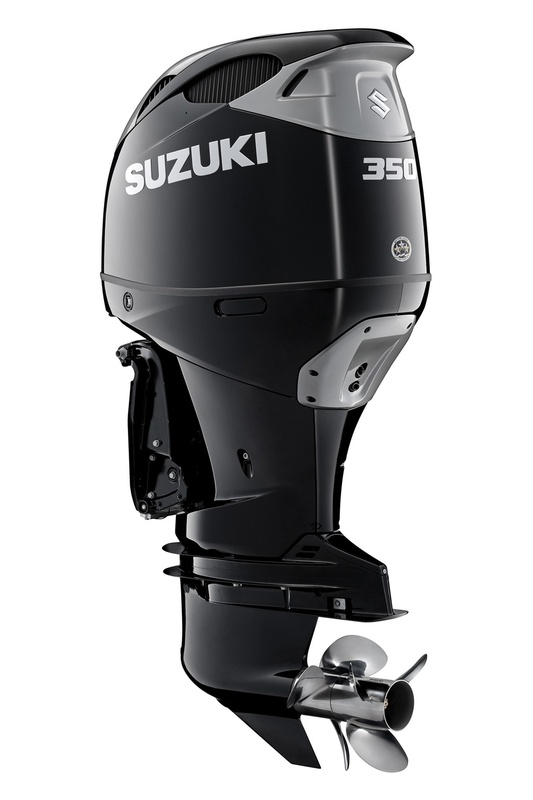 The Mercury Fourstroke 115 or the Suzuki DF115/140 will be the lightest engines to use on this type of boat. With a little more weight comes a whole lot more power. 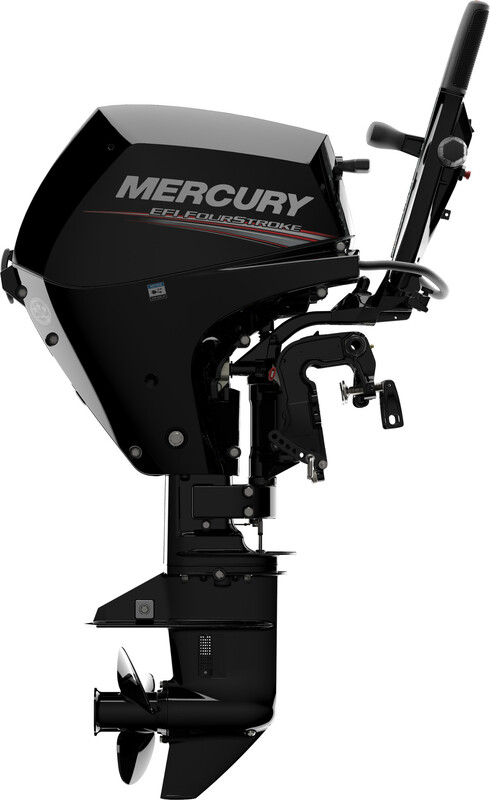 The Mercury Fourstroke 150 is about 25% heavier than the 115 but provides almost 30% more power. On the high end of the weight scale and bringing in the most power is the 175 or 200 hp Verado. These are a whole new level of engine with supercharging, Digital Throttle and Shift (fly by wire) and a host of technologies that make them the fastest, quietest, and most fuel efficient in this horsepower range. Bay Boats are a design that can be used in shallower water as well as venturing a little further offshore on decent days. We usually see bay boats in the higher horsepower ranges with 225, 250, 300 or even 350 HP Verados powering them. 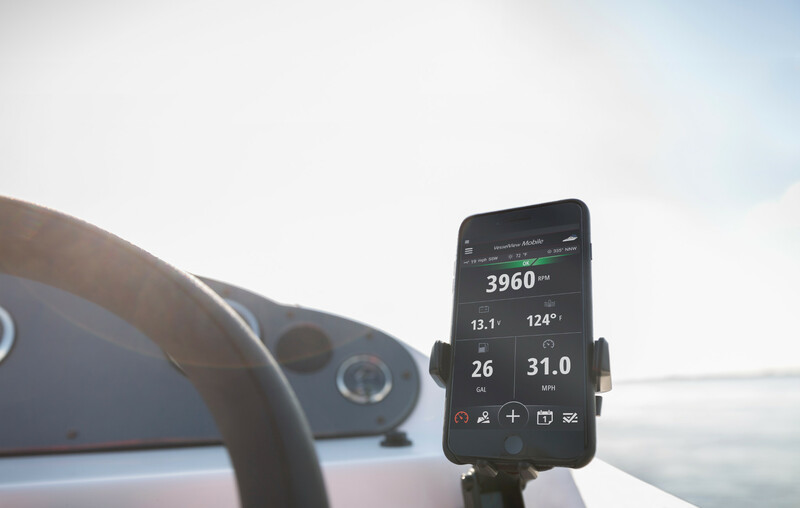 Mercury's DTS (Digital Throttle and Shift) and Suzuki's Precision Control (SPC) are both electronic controlled fly-by-wire systems which makes driving these larger and faster boats easy. Adding a second helm is as easy as running a single control harness up to the tower and the controls there are as smooth and easy as the main station. 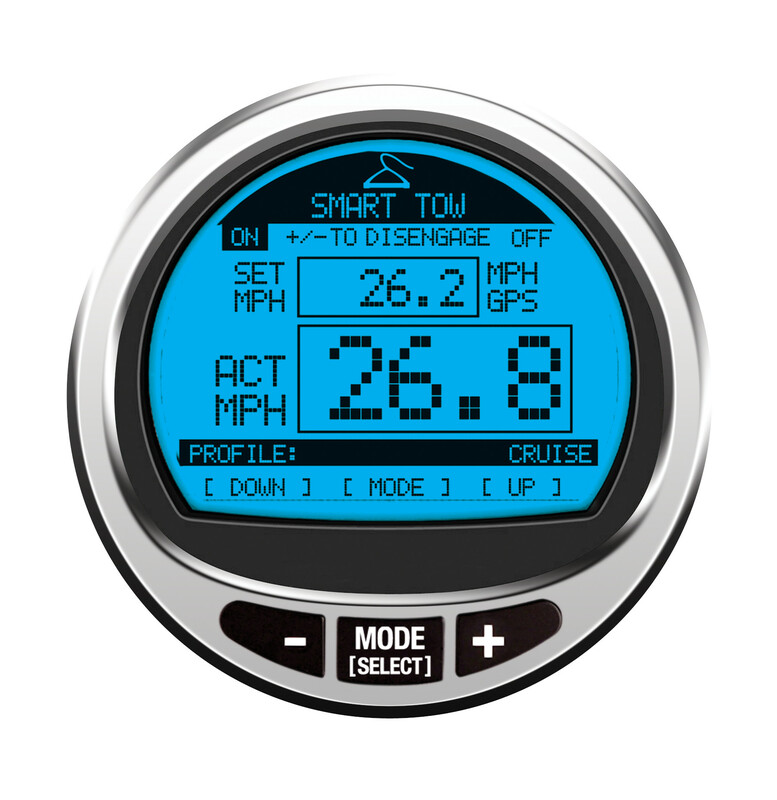 Smartcraft gauges let you see everything at a glance you need to know about your engine and can be integrated with your GPS. Capt Mark powers his 24 foot bay boat with a 250hp Verado. 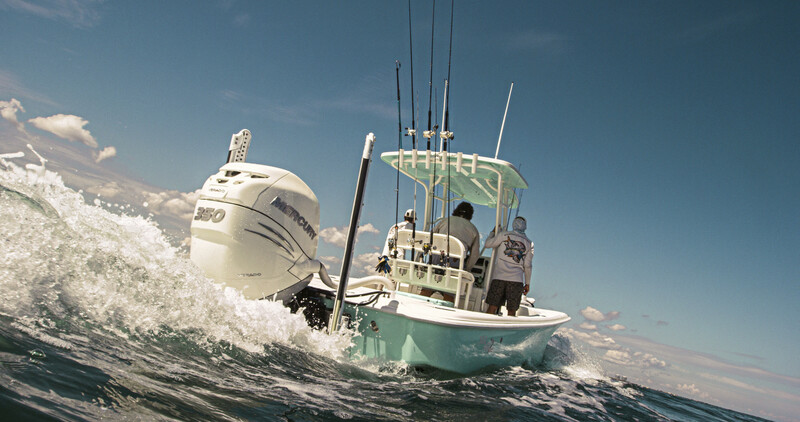 Offshore Boats are powered by a single, dual, triple or quad high horsepower engine in the 250, 300 or 350 HP range. The bigger Verados have different gear cases to choose from and these boats will typically use the heavy duty gear case needed if you regularly take your boat out in big seas and subject it to severe duty. These are the engines serious tournament fishermen depend on to get to the fish and the weigh station the fastest. Capt Mark just repowered his offshore boat with 350hp Verados after running 275 HP Verados for 11 years.